Even though many of you love the concept of DIYs and prefer doing most of the renovations and remodeling yourself, there is one sphere that most of us avoid doing it on our own i.e. the electrical department. Unless you have a degree in electrical engineering or is a trained electrician, you should avoid messing around with wires and sockets. This leaves an opportunity for people with a decent knowledge about electrical stuffs to get hired and start a job. And there is also a high probability for you to be scammed by cheap electrician who possesses limited knowledge and focuses on just the payment. 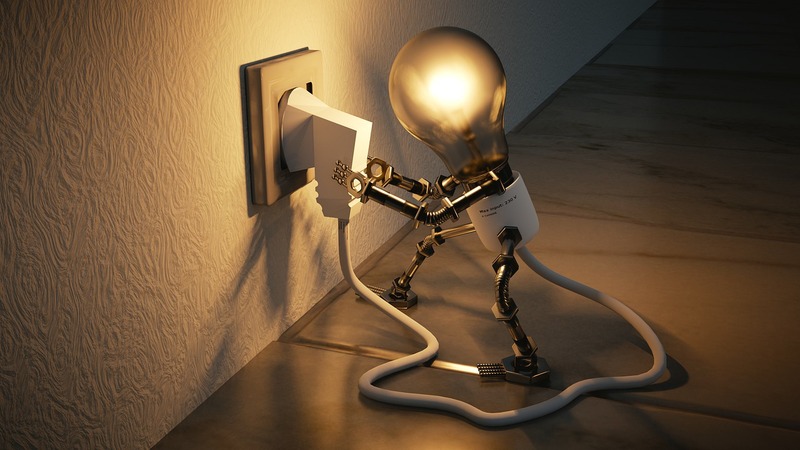 While saving money is a driving factor when it comes to any decision regarding the house, but is should not be considered when looking for an electrician. Hiring a professional may sound expensive but they will be beneficial in the long run. Professional Etiquette: Professional electricians will assess the situation first and give you an estimate in written. Everything is put in paper and they are ready to answer all your queries. 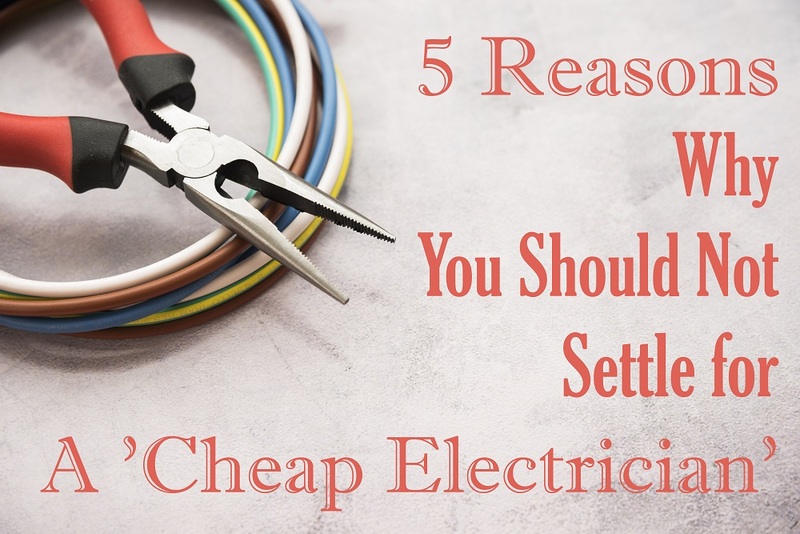 But this is not the case when you hire a cheap electrician as they tend to be vague about the estimates they put and many of them ask for an advance payment. Lack of Proper Safety Measures: One major issue with hiring cheap electrician is that they put your safety below their gain. The materials they use are often not of high quality and they never pay much attention to details. One of the main reasons to do so is that they make sure that you have a monthly appointment with them in terms of electrical problems. They will do the job half way and leave you at great personal risk. Lack of Experience: Many cheap electricians fail to identify the real problem behind any electrical mal-functioning. Their diagnosing is faulty and incomplete. Being inexperienced in this field, many take their word and upon hearing their cheap price quotations, they hire these inexperienced people. In doing so, you are putting everyone in danger as the main problem remains unchecked and often this leads to major short circuiting. 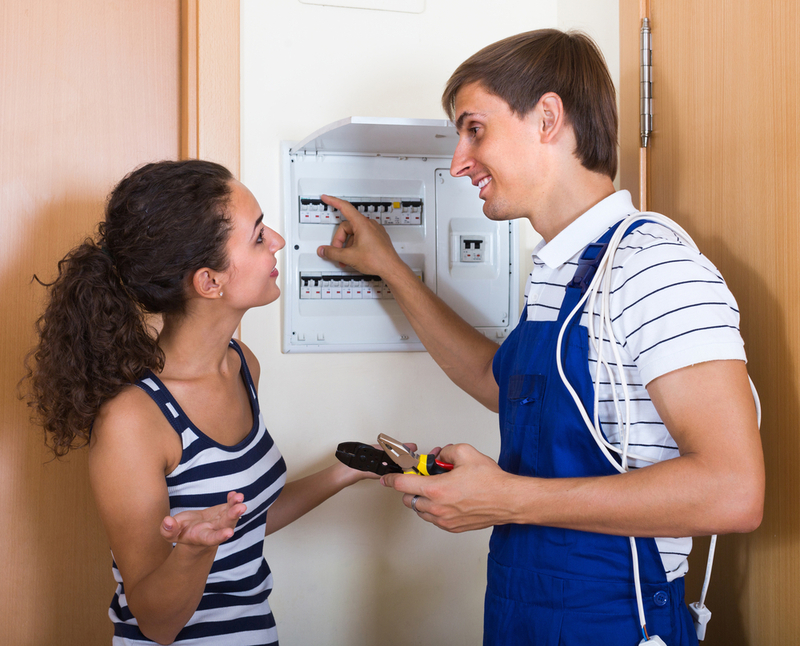 You will compromise your safety if you hire such inexperienced electricians. Inaccuracy in Delivery: With the estimates, a professional will give you the amount of time it will take them to complete the task and they will deliver it within that time frame. But the first thing that a cheap electrician does is give a rough estimate of the days required to finish the job. They will also say that the working hours might be on and off. This might not seem an issue initially, but it will start reflecting from the time they start working. Having a person leave a job unfinished during the middle of the day is bad but, it is fatal in case of electrical. Lack of commitment is a problem with cheap electricians as they might be doing multiple jobs at the same time. And it might affect their concentration while doing the job. No Insurance on Damage: With professionals you get insurance on the workers and guarantee on the materials they will be using. 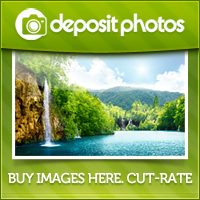 They also cover any damages that might be caused during their work. 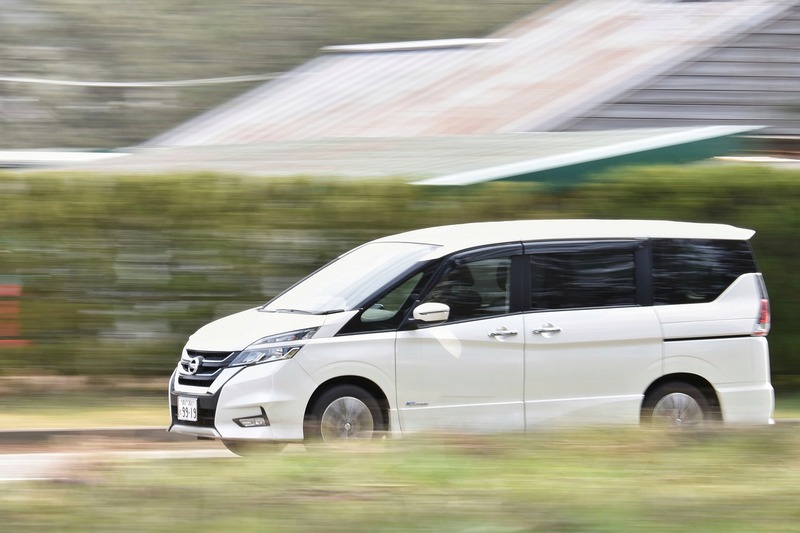 This insurance also covers any faults you might experience after they have left, and they will repair their mistakes without any additional cost. But when you hire a cheap electrician, you lose out on this benefit. As long as they are working at your house, they will rectify any mistakes. 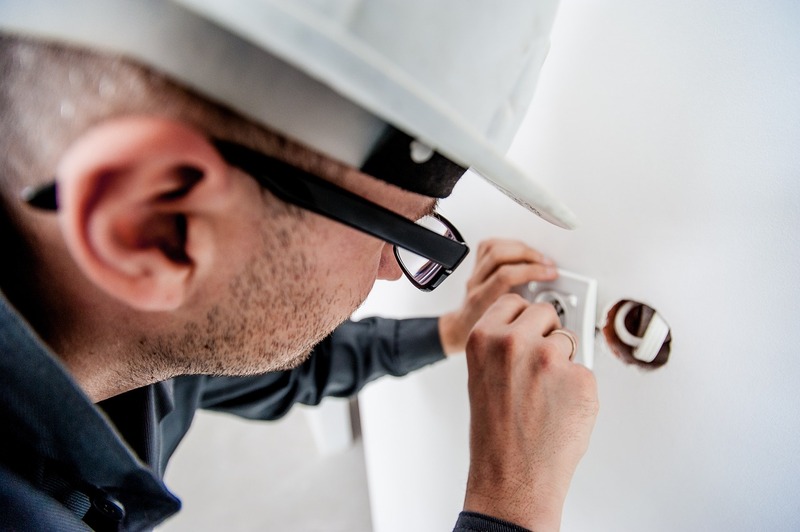 The moment they declare the job done, you will need to pay them again or hire someone else to rectify errors with the electrical working which should not have happened in the first place. Electricity is an essential part of our lives. Be it in our home or in our workplace, without proper wiring and good quality material used in casing and circuits, we expose ourselves and our loved ones to great risks that might lead to fatal injuries. While the budget might be an issue, you can look up online to find a professional electrician who does fit the bill rather than settling down for a cheap electrician.